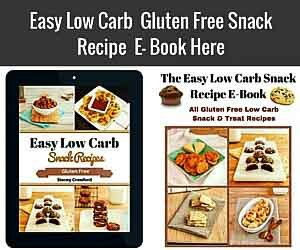 Cookies that are grain free, paleo, gluten free, with low carb & keto version. 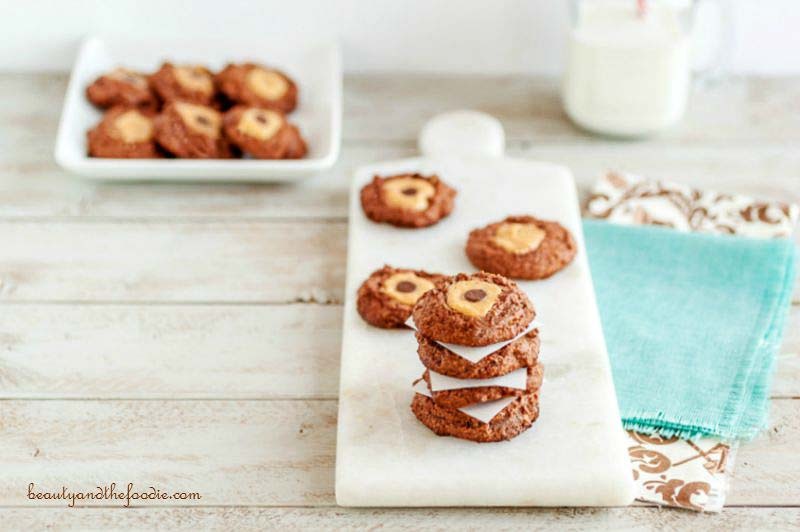 These Double Chocolate Buckeye Blossom Cookies are completely addictive and such a delight for your taste-buds!! 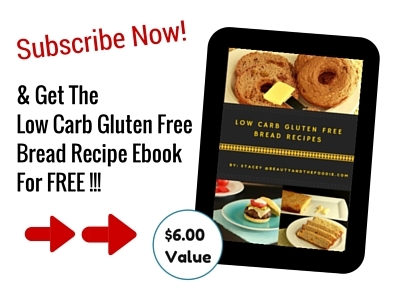 Grain free, gluten free, and paleo, with a low carb version. Luckily, the recipe makes two dozen of these beauties. Preheat oven to 350 F, and line 2 baking sheets with parchment paper. Using an electric mixer, cream together the 7 tbsp butter, ½ cup nut butter, and ⅔ cup sweetener. Mix on medium until creamy. Add 2 eggs and mix together until combined. In a separate medium size bowl sift together: coconut flour, cocoa powder, and baking soda. stir together thoroughly. Add the flour mixture to the butter mixture a little at a time and beat on medium. Scrape sides and continue to mix. Once combined stir in the ⅓ cup chocolate chips. Put the dough in freezer for 12 to 15 minutes to firm up the dough. In a small bowl bowl combine the 2 ½ tbsp nut butter and 1 tsp sweetener. Set aside. Place rounded tbsp of dough on cookie sheets leaving space between each cookie. 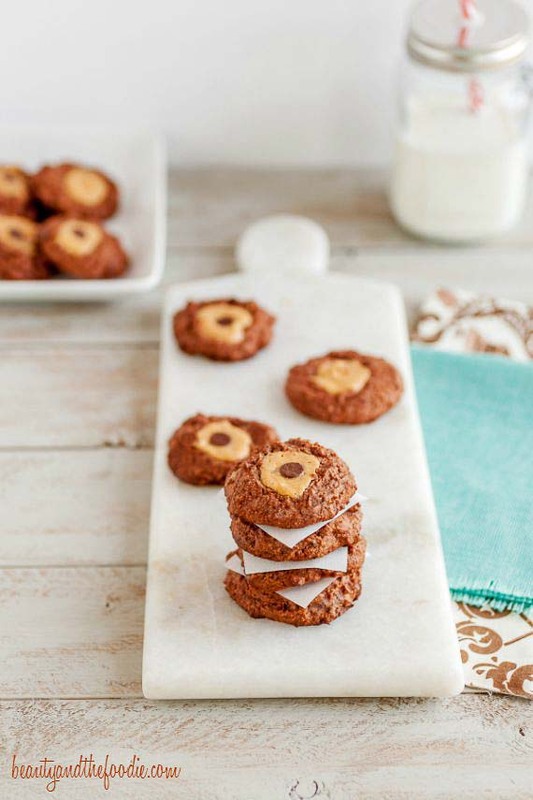 Using a spoon or your thumb press a small depression (or well) in the center of each cookie. Fill each well with the nut butter filling and place one chocolate chip in the center of the nut butter filling. Remove from oven and cool completely until cookies are firm enough to handle. Nutritional Data for Low Carb Version (using Swerve sweetener and Lilly’s stevia chocolate chips option): Servings: 24 cookies, Serving Size: 1 cookie, Cal: 62, Carbs: 3 g, Net Carbs: 2 g, Fiber: 1 g, Fat: 5 g, Protein: 2 g, Sugars: 0.5 g, Sodium: 140 mg. 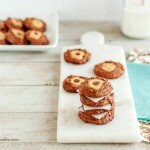 Using a spoon or your thumb press a small depression in the center of each cookie. Fill each center with the nut butter filling and place one chocolate chip in the center of the nut butter filling. Tried these as my first “from scratch” recipe since opting for the Keto diet. Little too much baking powder i think because they’re alot bigger than i was aiming for but they taste great!! How many cookies are in a serving?? 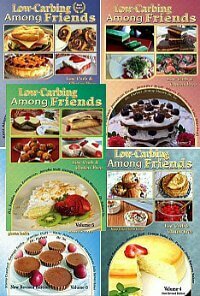 Hi Cindy, I put the serving and serving size info above the printable recipe card, as it only does serving size in weighed grams, which only helps those who weigh their food on a scale. “Servings: 24 cookies, Serving Size: 1 cookie” should be above the card. How long do they bake?? Melissa, they bake for 10 to 15 minutes. These are something I so need to try. 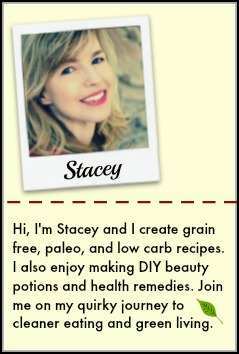 I love peanut butter and the fact that they’re paleo and grain free is awesome. Thanks for sharing!